Thanks to ‘Robert’ for contacting us with this HOT TIP! These Pflueger Patriarchs weigh in at a featherlight 5.3oz and make for an absolute killer ice reel. Hurry and grab one at Amazon before this price jumps! 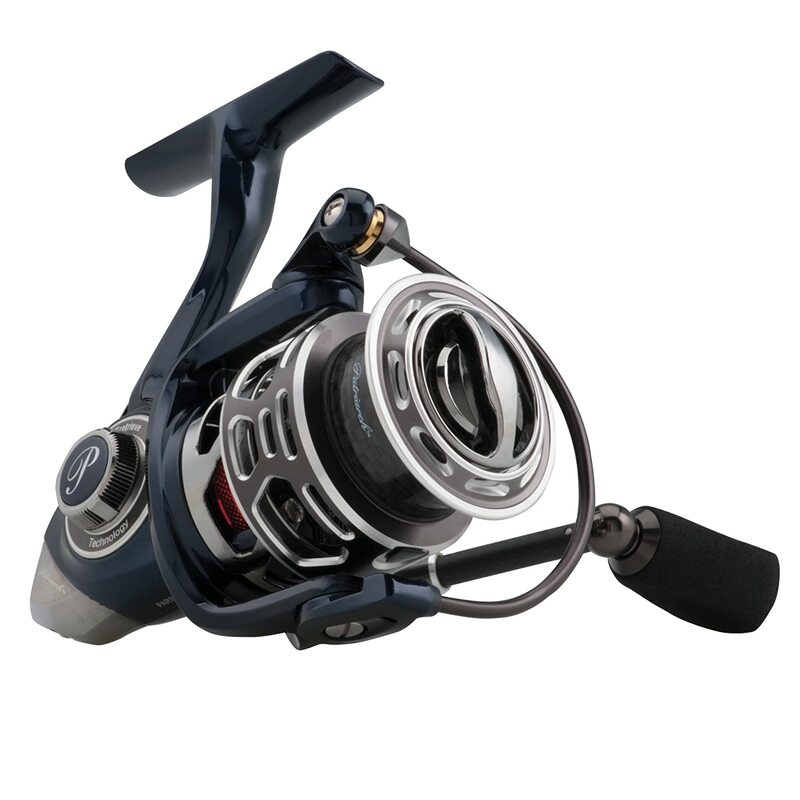 Own and use a Pflueger Patriarch Spinning Reel? Take advantage of this Ice Fishing Deal? Give us your two-cents in the comments below. Posted on February 11, 2019 February 11, 2019 by IFDPosted in Accessories, All Deals, SheltersTagged Amazon, Patriarch, Pflueger, pflueger patriarch, Pflueger Patriarch Spinning Reel, Reel, spinning reel.